Total Heating & Air Conditioning, Inc. is proud to serve the Mt. Prospect community! About Mt. Prospect, IL - Happy to be your hometown Heating & Air Conditioning Contractor! 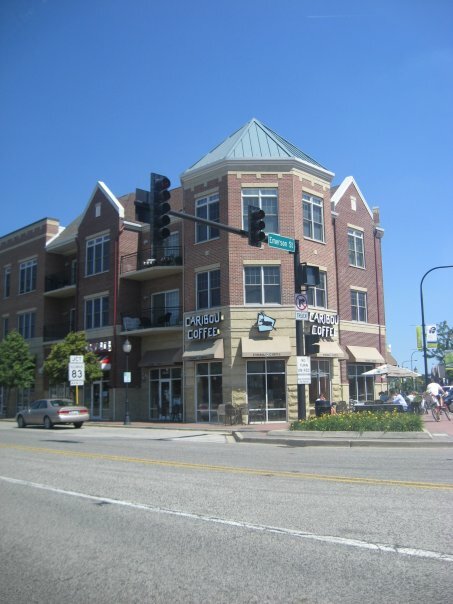 Situated in Townships Wheeling and Elk Grove in Cook County, Illinois, Mt. Prospect is a medium-sized village with an estimated population of more than 54,900 residents. Consisting of eight constituent neighborhoods - about 22 miles northwest of downtown Chicago, it is the 25th largest community in the state of Illinois with a high rate of owner-occupied single-family homes. While Native Americans were the original inhabitants of the area today known as Mt. Prospect, Yankees were among the first American settlers to clear the land and establish farms. German immigrants were the second group and had the most impact in terms of cultural traditions and population. In 1850, a train station was built in town and it wasn’t long until the village came to life. Houses and stores were built in the downtown area and as a result, more and more started to move to the area. From this point, the Village Centre started to develop and the town became much more diverse. Mt. Prospect was incorporate in 1917, and by the early 1960’s the business community took a giant leap forward with the construction of Kensington Business Center and Randhurst Village. In the 1990’s and 2000’s the downtown underwent massive development with the construction of several buildings changing the makeup of the area. As of today, the town has an extensive school system, several park districts, business and shopping centers, churches, a library as well as highly rated Police and Fire Departments. Rauland-Borg, Cummins Allison and NTN USA are some major companies based in Mt. Prospect. Some of the community’s top employers include Caremark Rx, MetLife, Walmart, Bosch Tools, Village of Mount Prospect, Siemens Building Technologies, among others. A number of award-winning school districts serve the village entirely or partially. These school districts include Elk Grove Community Consolidated School District 59; Township High School District 214; Arlington Heights School District 25; Mount Prospect School District 57; River Trails School District 26; Prospect Heights School District 23; and Buffalo Grove-Wheeling Community Consolidated District 21. Mt. Prospect receives 38 inches of rain and 33 inches of snowfall per year. Since the average high in summers is around 83 degrees, having a reliable air conditioning system is crucial to maintain the comfort in your home. Additionally, with the temperature dropping as low as 17o in winters, installing a heat pump can make all the difference!